The HJ015 ain’t no preppy boy Oxford. 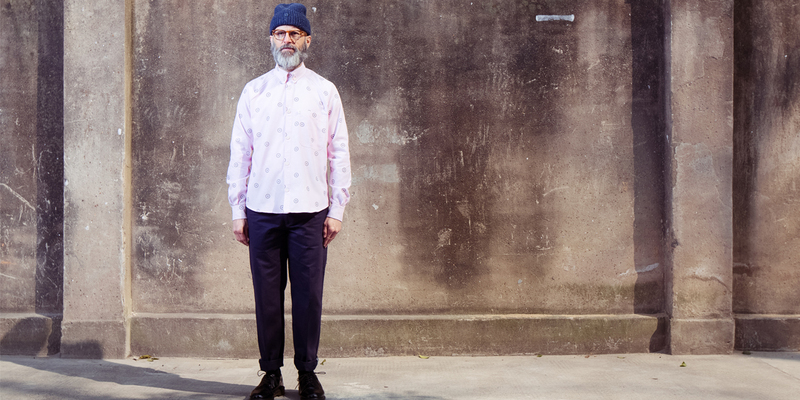 Made from high-quality 100% cotton	it’ll take you to work across town and over to the pub hopefully in that order. Front breast pocket (open) and backside interior pocket (zippered) are ready to hold your stuff; reinforced elbow sleeves double your durability. And while we wanted to make this a surprise we’ve got to tell you: the garment’s custom Hjul print is created with reflective paint as we really want to help get you around safely at night and in the wee morning hours. that produce timeless good looks. Wherever life takes you, Hjul makes the ride better. 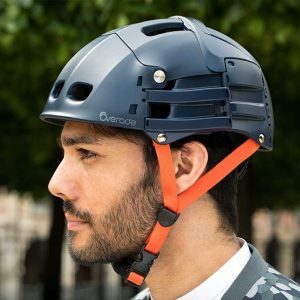 The Plixi folding bicycle helmet is built to protect your head and boost your mobility. In a snap, it folds in 3 then neatly disappears into your bag. 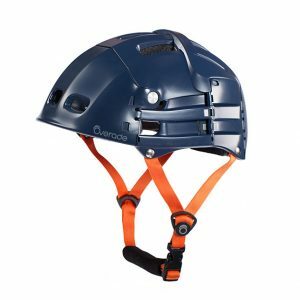 The packaging includes additional fitting pads of various thickness to customise your helmet for a snug and secure fit. 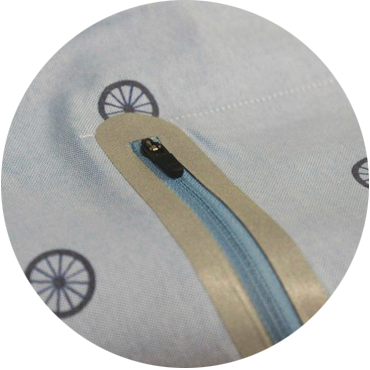 Plixi also comes with a fabric pouch that allows you to transport it easily while protecting it from daily handling. Each purchase of Overade Plixi comes with a free rain cover. This style fits both the smart office and casual lunch with the girls look. It is glamorous but also spacious and very practical. In addition, this model has an internal pocket for your iPad and paper documents, making it perfect for meetings about town. You can carry it on your shoulder, hold it in your hand or attach it to your bike. Because you’re so special! Look at me! 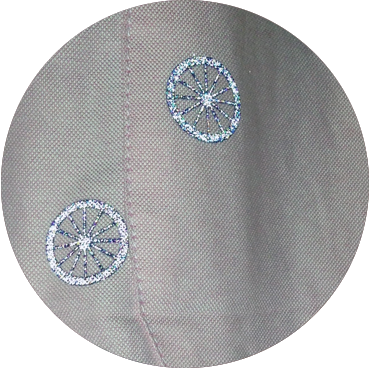 Hey Reflect’o cycling gear is eye-catching, breathable, durable and very reflective. Fluro and bright patches keep you obvious by day and funky Reflect'o ensures you stand out in the night time. It's High-vis meets high fashion. Elite Mesh-Lined vest incorporates a handy pocket where you can fill the front and the back of the vest, with a significant amount of belongings through the secret zipper in the right side seam. It’s like a vest/bag! Handy! Perfect for your phone, keys, bike lights, wallet, food, wine. Reflect'o is made from breathable, fade resistant and very light sports fabric and is extremely reflective. NB: Sizing is smaller than average. We recommend selecting one size bigger than your typical dress size. A lovely beige backpack with the likeness of snake leather. An ideal addition to your S/S season that compliments any look. 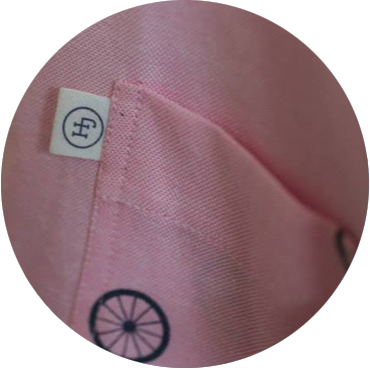 The fabric is washable and can be worn on your back or attached to your bike. Additionally, this model features an internal pocket for your I-Pad to be snug and safe. Hooks attach the bag to your bike are nicely hidden in a secret pocket. Bring happiness wherever you go by bike!